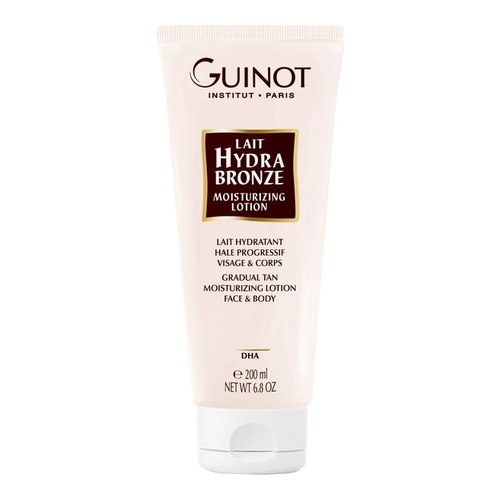 This bronzing cream gradually builds a natural-looking tan without causing any striping or streakiness, and without exposing skin to the harmful effects of the sun. Apply evenly onto face and body. Be certain to avoid eyebrows and hair. Use 2-3 times each week depending on desired skin tone results. Wash hands thoroughly after use.